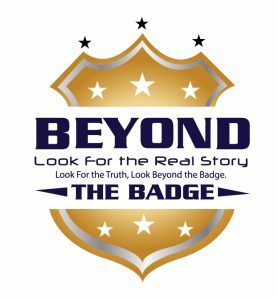 This week on Beyond The Badge, Vincent Hill dives into the Amber Guyger situation in Dallas. Guyger is the Dallas Police officer charged with manslaughter for the shooting death of Botham Jean, an unarmed Black man who was in his own apartment at the time of the shooting. Vincent explains why no one should rush to judgment in this case as to whether or not she is lying about believing she was at her apartment and why the issued search warrant the family is upset about may just validate her story. Also, Vincent explores the shooting of Martavious Bank by Memphis Police. The 25-year old Banks was armed and ran from police before being shot during an altercation. There’s a lot of controversy surrounding this case because authorities are stating he was shot outside of his house getting out of a car while Banks’ family says he was shot in the house. 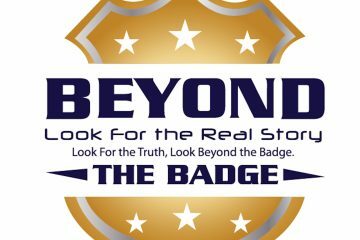 Vincent explores the case, asks why what Banks did to have law enforcement called on him is being ignored, and why the public is ready to assume the shooting was racially motivated when the officers name and race haven’t even been released.